Never stop growing. Jesse Macpherson shows us that life is all about love and relationships, and if you don’t nurture your relationships, then it’s a life not worth living. Also, why you should never stop learning. 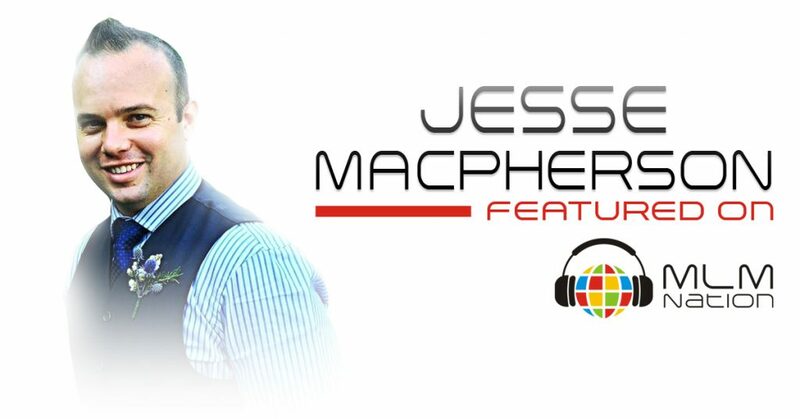 Jesse Macpherson started his MLM journey at 19 years old and earned his first $100,000 a year when he turned 23. Currently, he’s a multiple 6 figure earner at his company and has a team of over 88,000 customers and distributors.